UPDATE: The winner is Monique Rizzo! I will be contacting you today regarding sending your prize. Please respond to my email within 72 hours. For quite a long while, I’ve been wanting to do a FREE Giveaway for the community here, and now I’m ready to go! ***Don’t miss my FREE Printable Gratitude Journal DOWNLOAD below the giveaway entry form!! 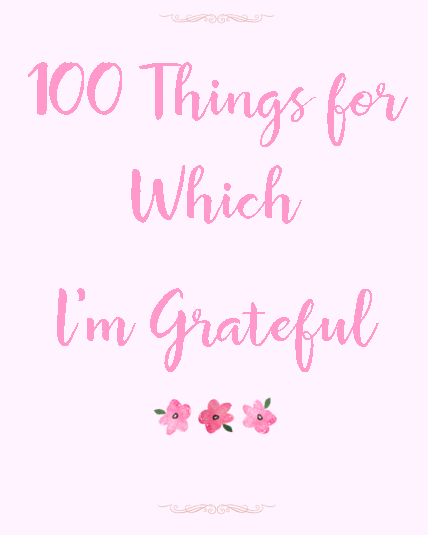 ***Don’t miss my FREE Printable Gratitude Journal DOWNLOAD below this post. You’ve probably heard that creating a gratitude journal helps with mental health, and gives you a new perspective on life when you’re feeling weary. To some, this means sitting down with a diary and writing a few paragraphs each day. 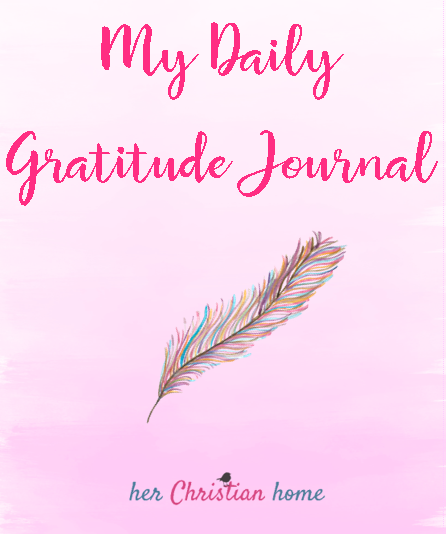 There are so many ways you can create your gratitude journal that will help you get even more out of this part of your day, and here are a few ways to embellish the experience. Slotting your gratitude journal into a specific time of your day brings consistency to the practice. Once you have been journaling in this fashion for a period of time, you will begin to look forward to it. It will help you prepare mentally as you anticipate the journaling. 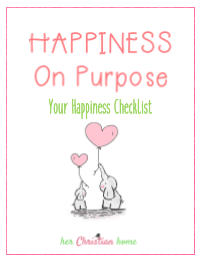 You may find that you begin thinking of things throughout the day that you can write in your gratitude journal, and this will cause your entire day to flow naturally into a more optimistic state. Some people prefer to sit down to write the things they are grateful for each day and quit when they are finished. This is fine, but sometimes having guidelines can be helpful. If you tell yourself you will list five things each day, this gives you time to get into a little more detail on each one, instead of it becoming just a long list. Take time to spend a few moments thinking about each thing that you write down, and realizing how truly blessed you are to have this person, situation or feeling in your life. Don’t feel that the things you are thankful for have to have an earth-shattering presence. 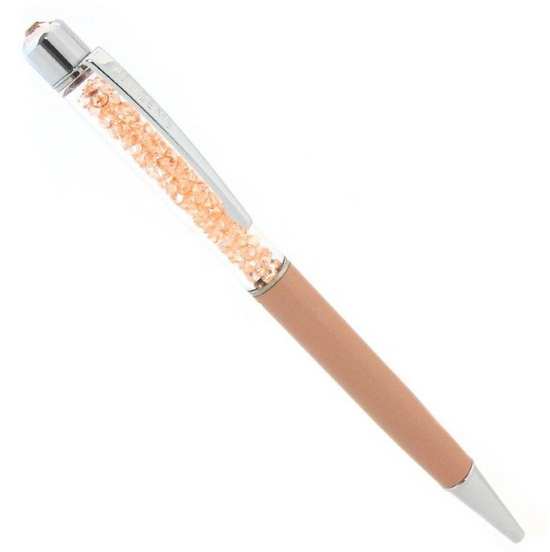 You might be thankful for a wide range of things, such as a recent trip to the Caribbean, or something minor like a new pen that fits your hand perfectly. It is in these moments of learning to appreciate a wide variety of what we have, that we begin to feel joyful in anything positive that comes our way. Instead of just listing obviously happy situations and ignoring the negative, try to find the positive within the negative. Even in the most troubling circumstances there is good to be found. When we see a disturbing situation on the news, there is always a positive side of people coming together to help each other out. There is always good in humanity that will show itself the strongest when you need it. 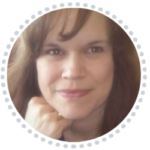 There are several apps, both free and for purchase, that you can buy to assist you in your journaling. 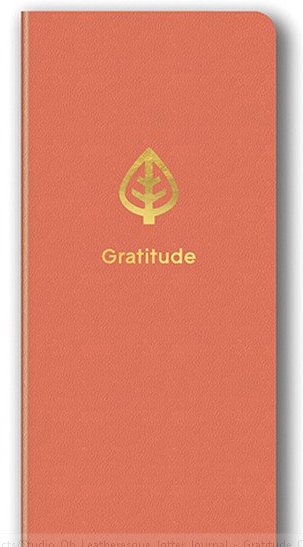 “Gratitude Journal” is a great app that gives you prompts to list the things that you are thankful for. You can keep your entries private or share them on social media, whatever your preference may be. “Gratitude Journal 365” is an app where you can add a daily photo to your entry, and view them later on one screen for a beautiful display of the things you appreciate. Maintaining a gratitude journal has many benefits, including gaining more energy, feeling more optimistic about life, and possessing better physical and mental health. There’s many positive benefits to bring you an all-around better quality of life. Start your own gratitude journal today and see the difference it can make in your life. Anything that has penguin in the name has to be a great product! The name is cute for sure….and their products are so cute as well.